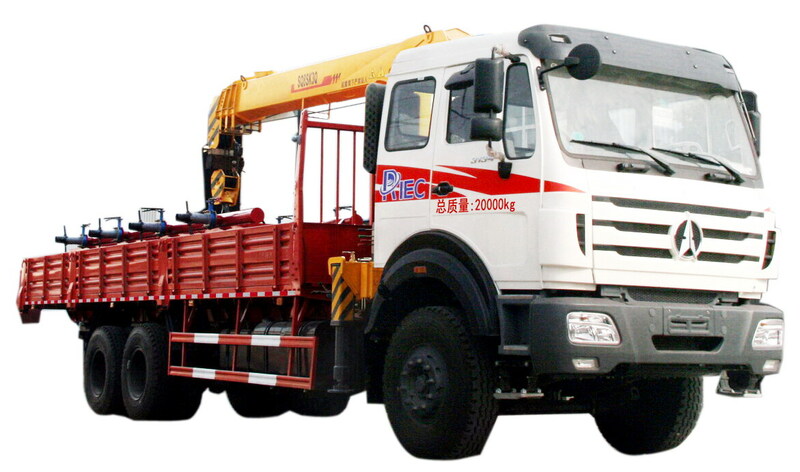 9JS119B/ ZF9T 160, mechanical type，Based on Fuller Eaton technology ,9 Forward speed gear. 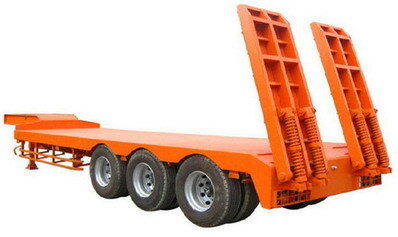 Non-free standing stabilisation spring， stabilisation suspension. 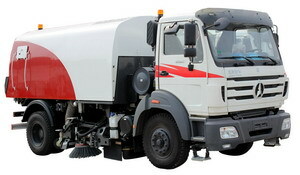 Interior trimming: Integral interior trimming, Integral instrument, digital instrument, , radio (with USB interface), high back/shock absorption seat for driver, high back seat for co-driver. 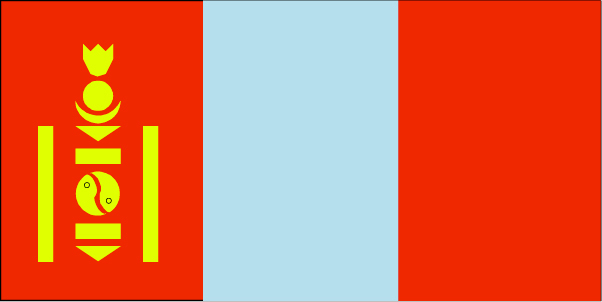 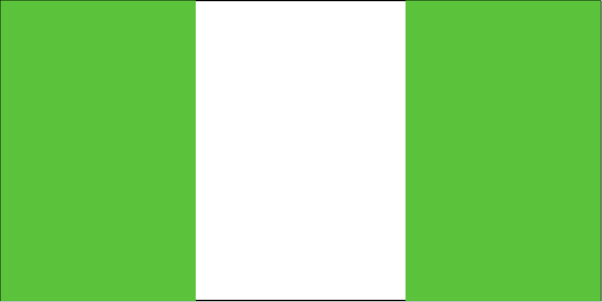 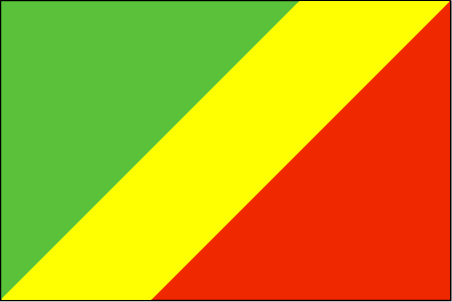 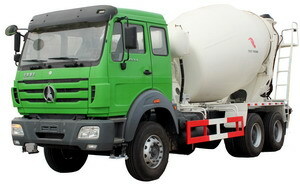 Steering wheel can be adjusted. 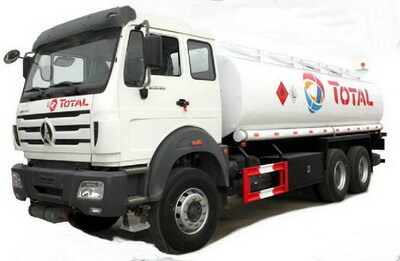 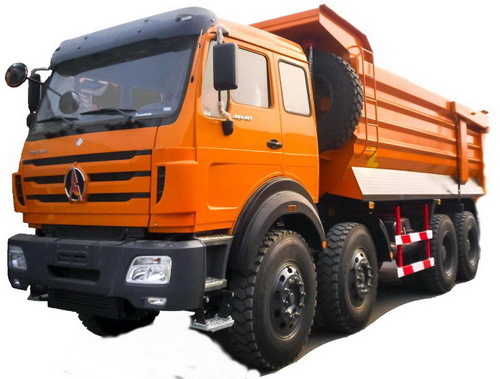 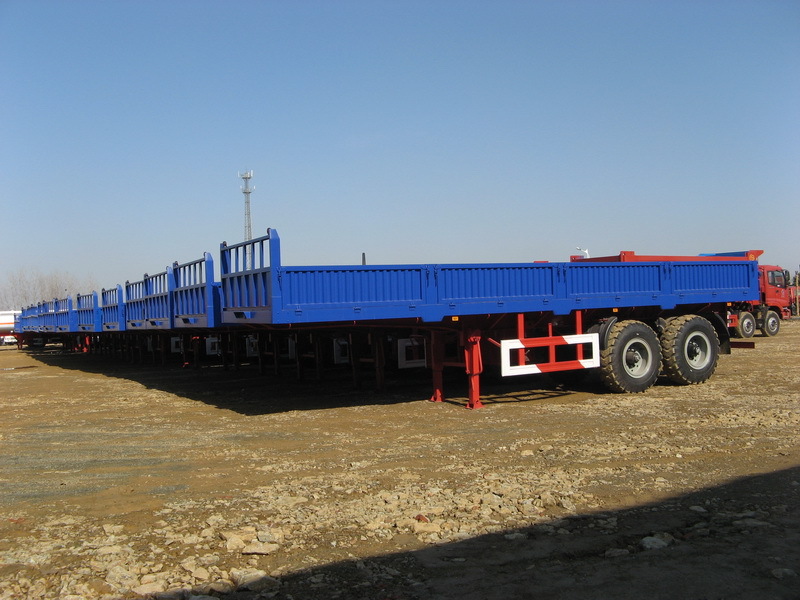 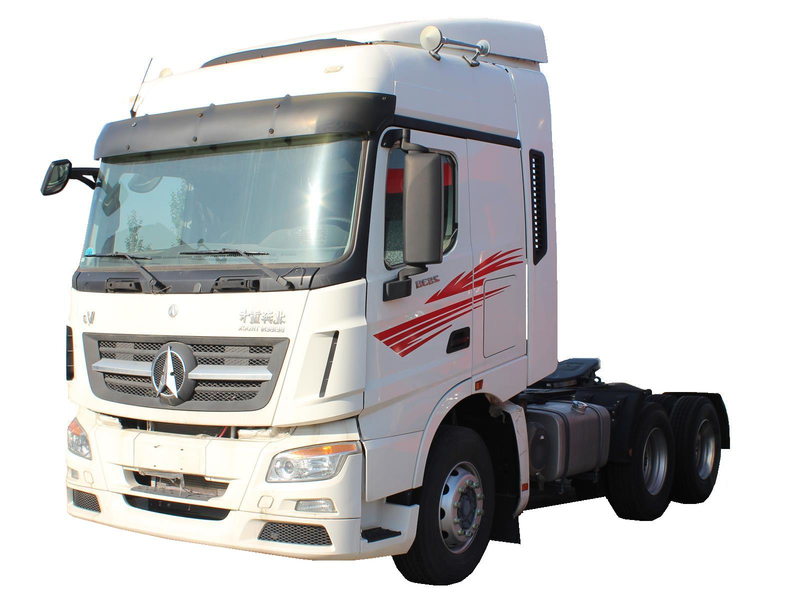 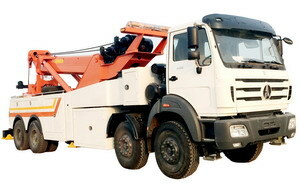 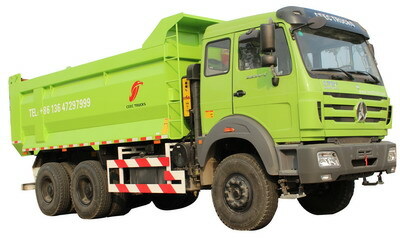 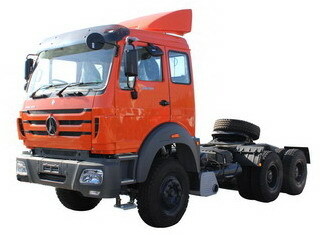 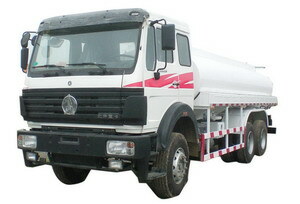 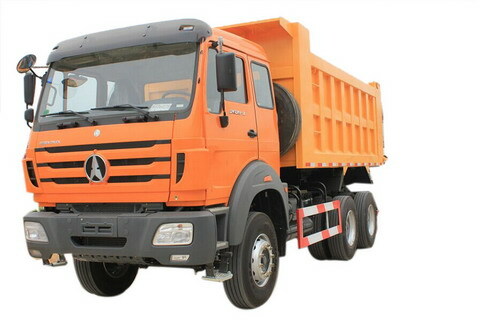 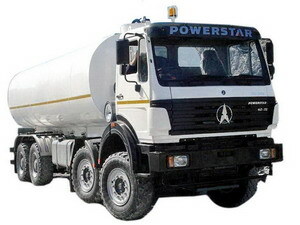 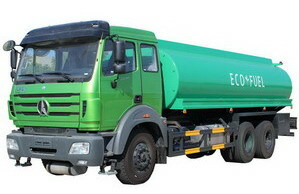 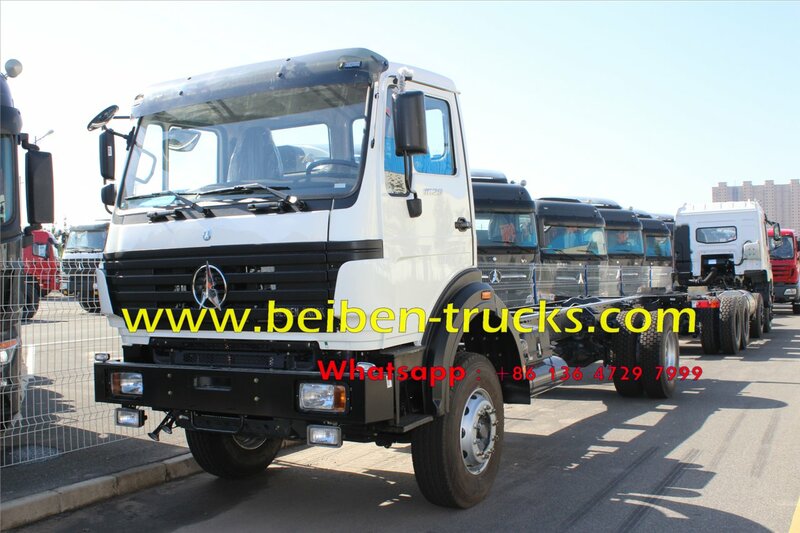 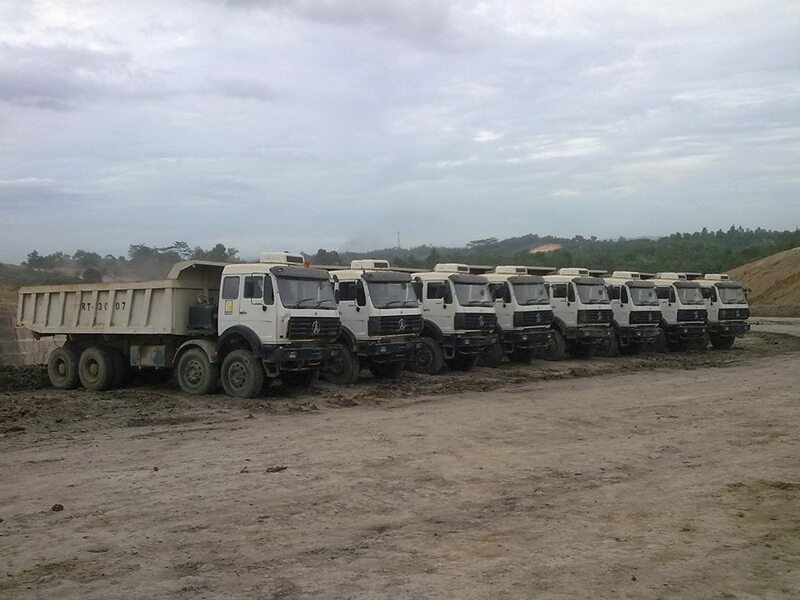 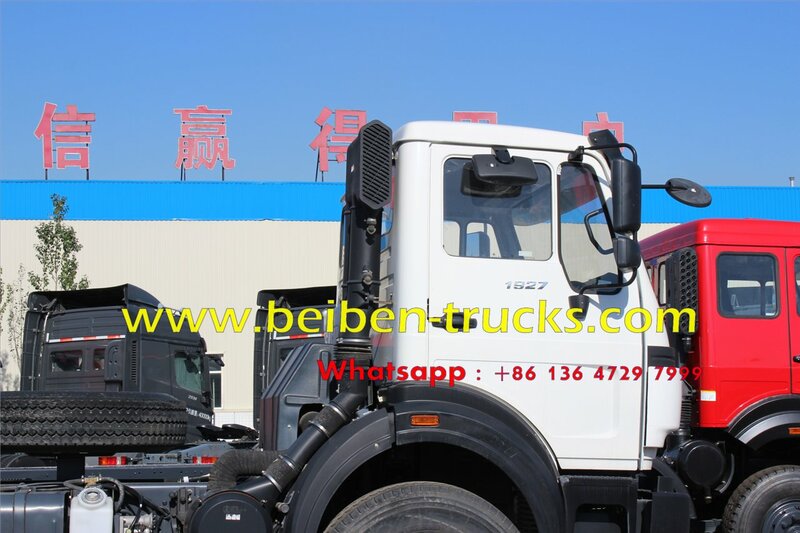 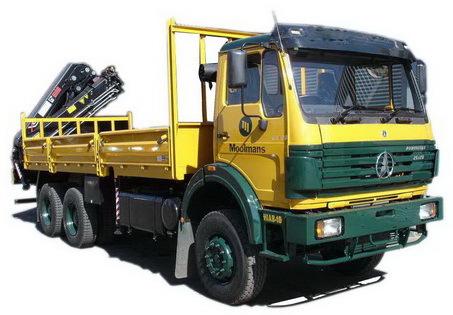 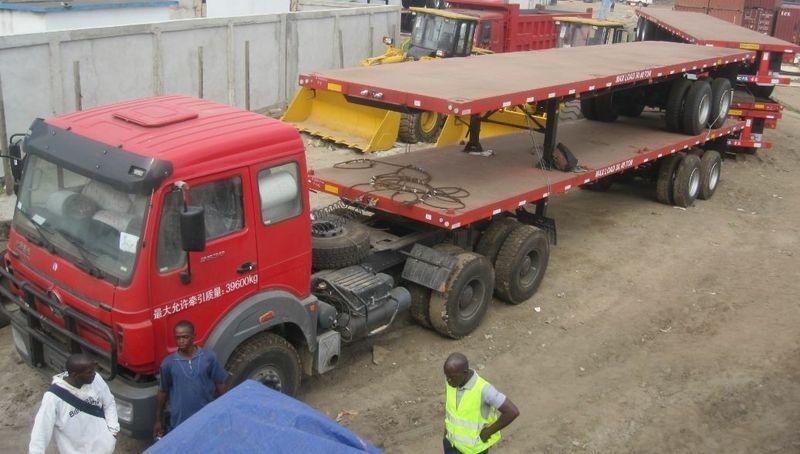 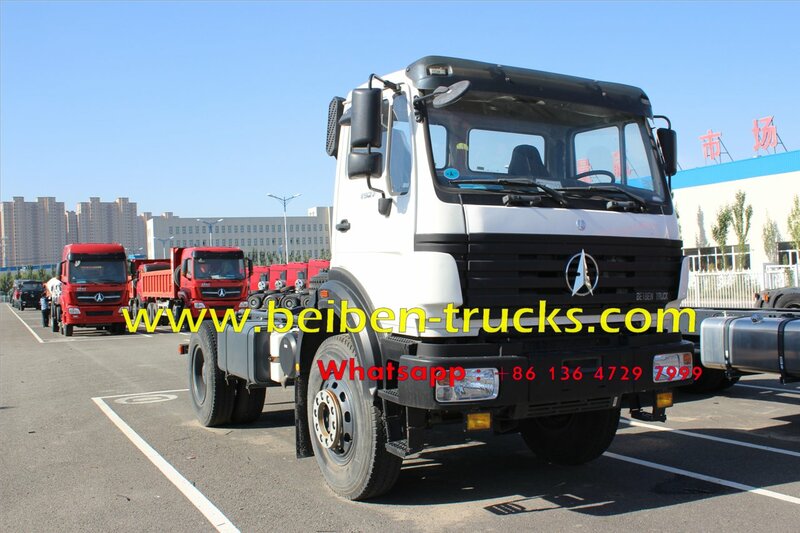 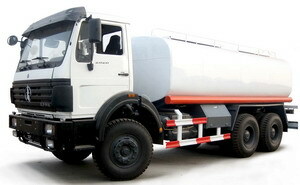 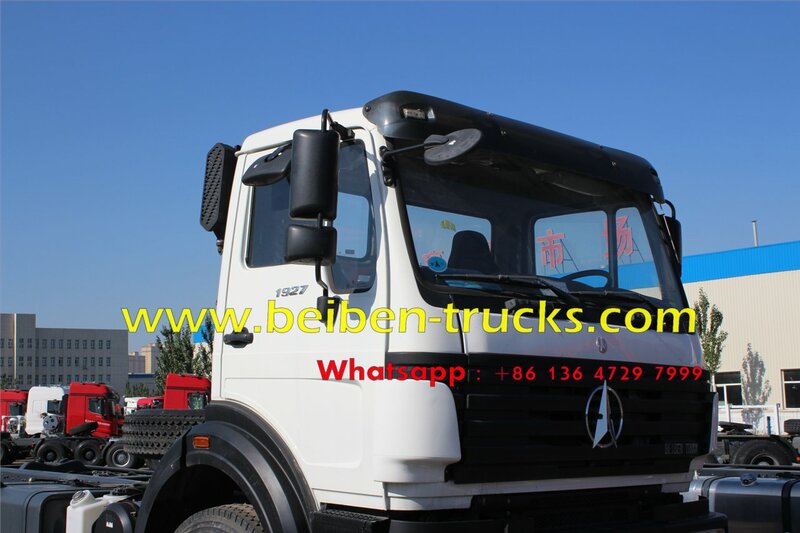 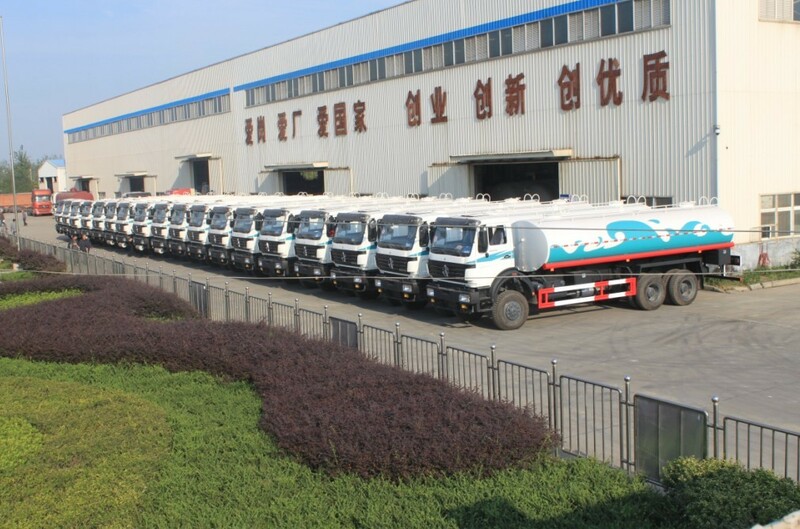 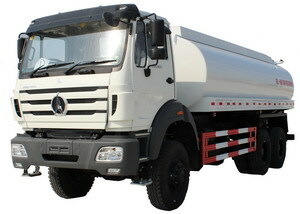 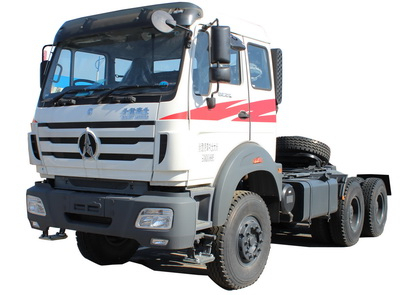 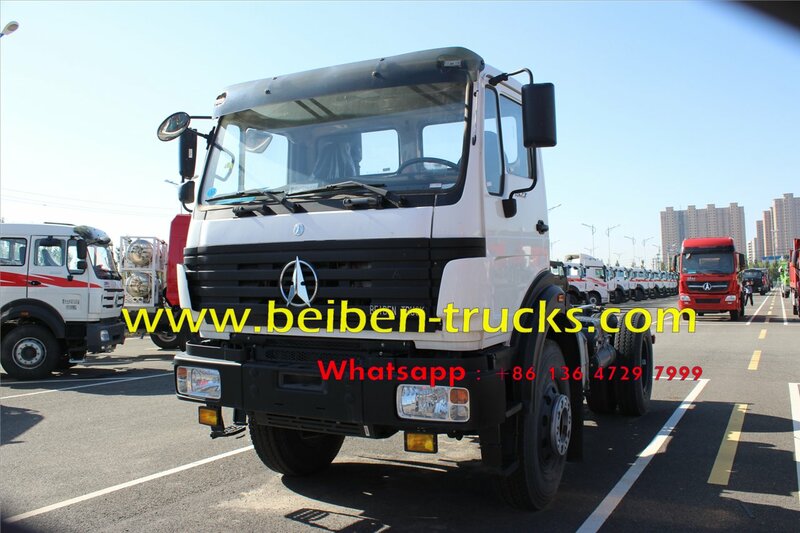 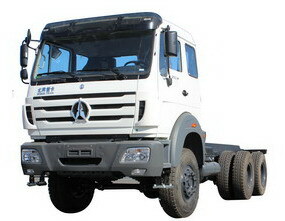 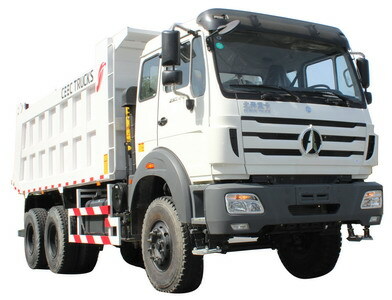 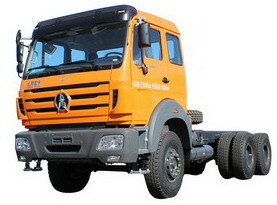 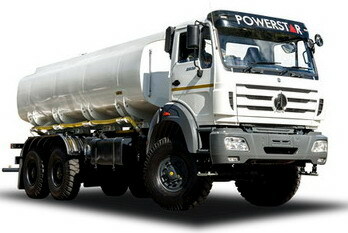 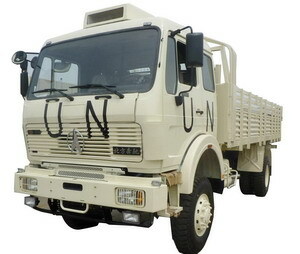 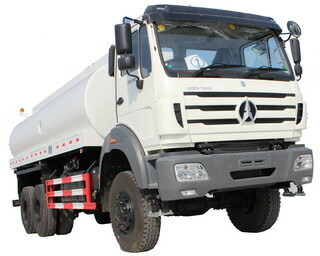 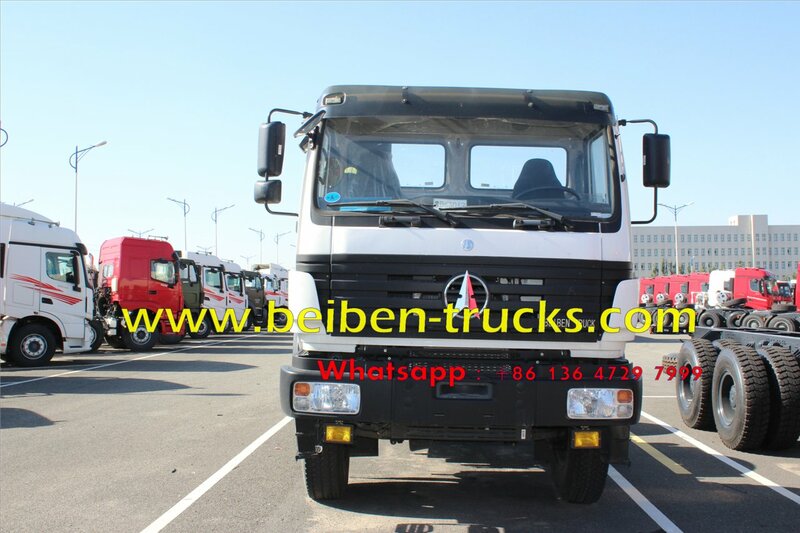 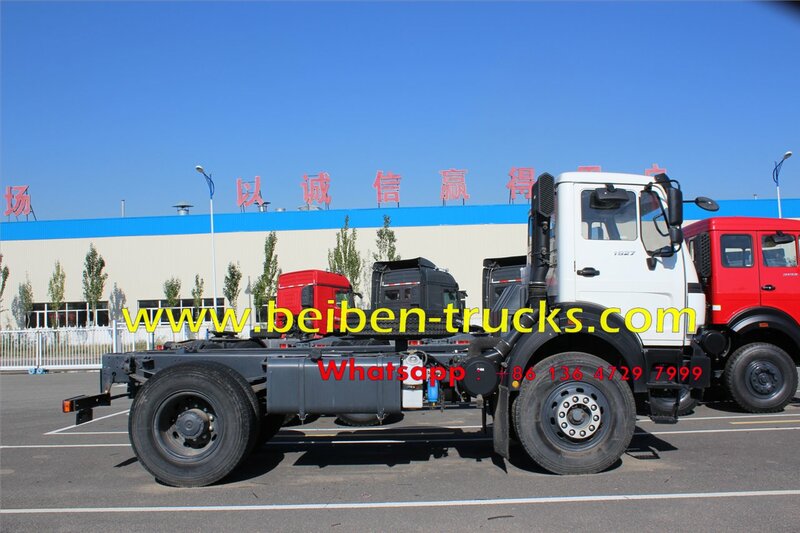 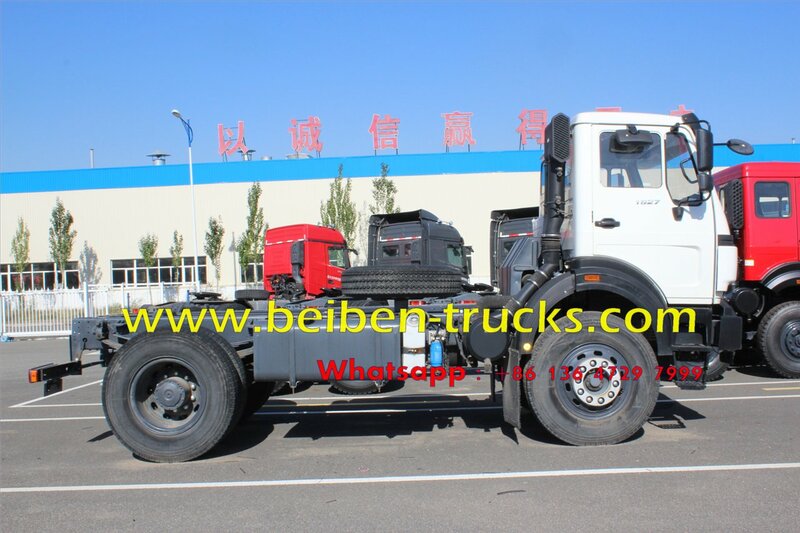 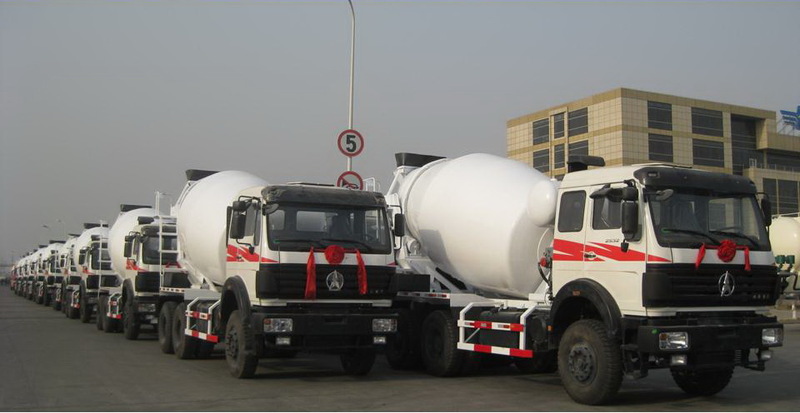 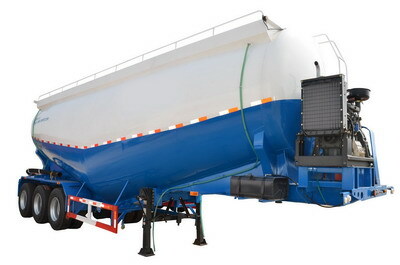 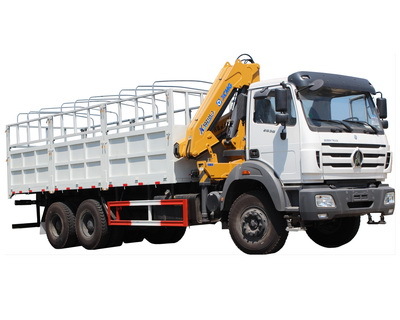 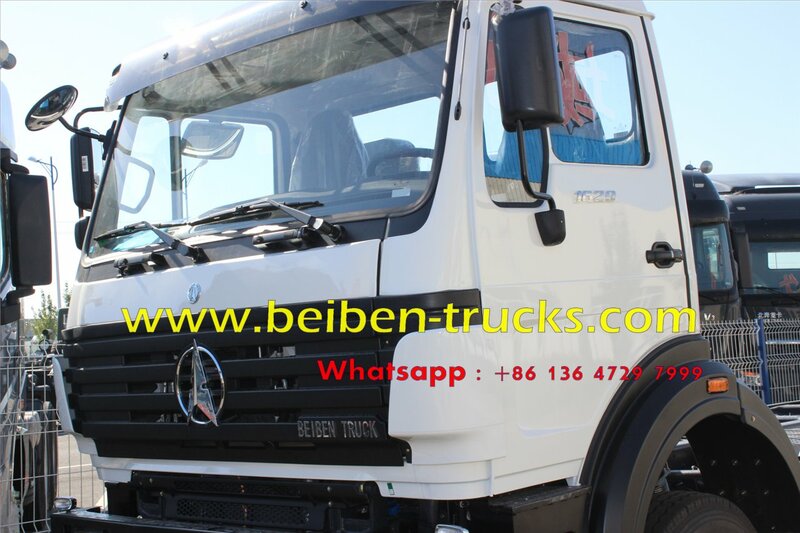 Beiben beiben 4*2 drive tractor truck supplier.